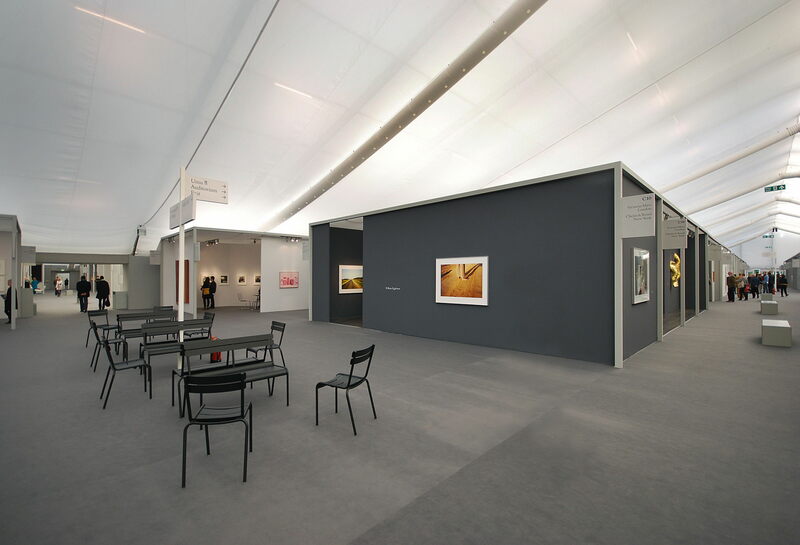 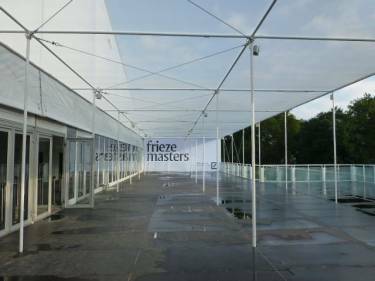 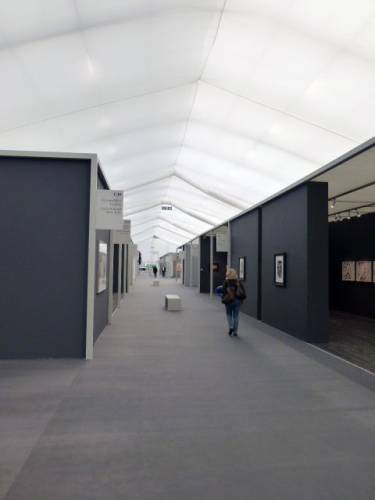 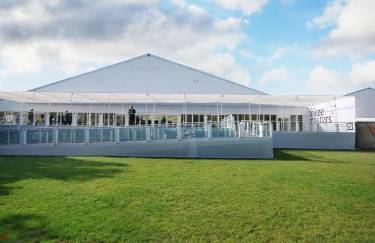 This temporary structure was designed for Frieze Masters, a new art fair that offers a contemporary perspective on art through the ages. 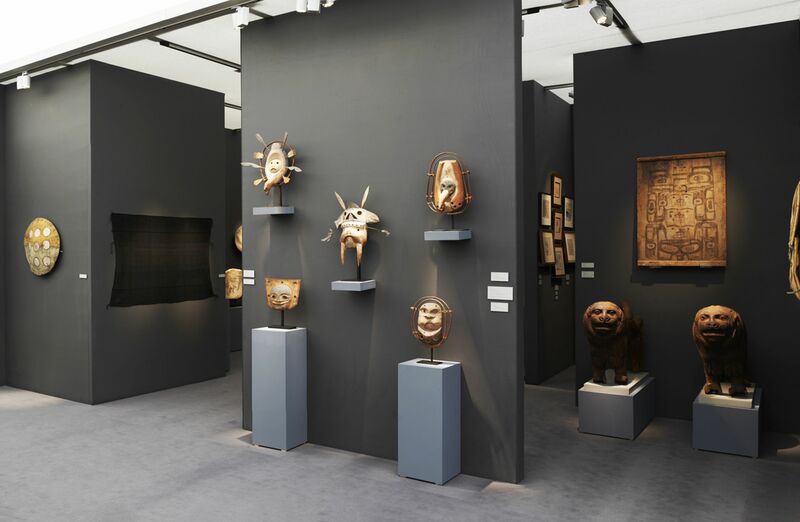 The fair which includes 90 of the world’s leading galleries, presents pre-21st century art ranging from the ancient era and old masters to the late 20th century. Rather than organizing works by time period, the fair juxtaposes art from diverse periods, establishing a dialogue across centuries. Selldorf Architects created a design that literally and figuratively showcases art in a new light. 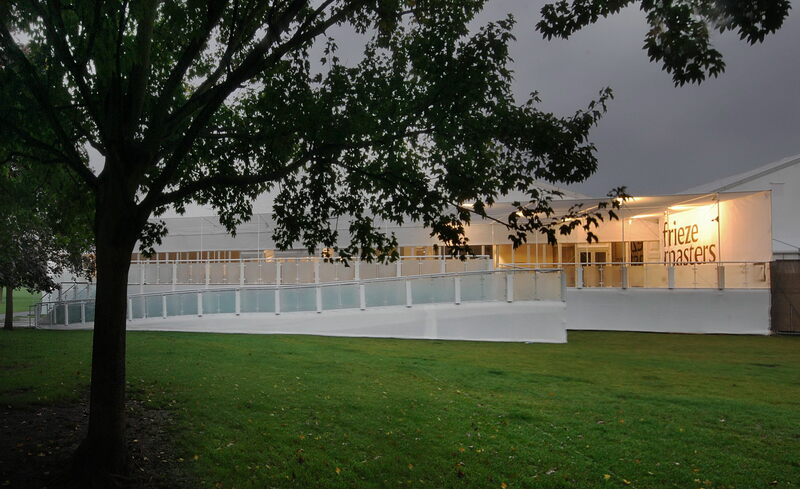 Located on Gloucester Green in London's Regent Park, the design brings the park environment inside with several transparent exterior walls and a layout that includes public squares and walkways lined with typical park seating. Starting from the premise of functionality as critical, the design takes advantage of the inherent geometry of the tent system without trying to deny its presence. 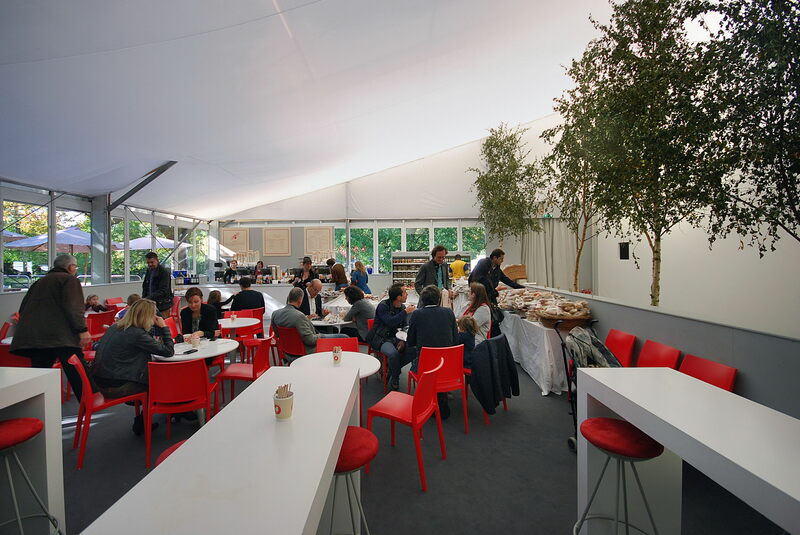 A light scrim just under the tent’s structure diffuses natural light and amplifies the overall feeling of openness. Individual galleries are housed in a series of stands which are scaled for the intimacy of viewing the artworks and defined with ceilings and corner columns. 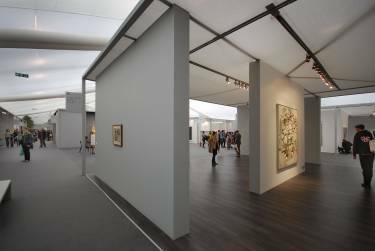 The exhibitors utilized a carefully calibrated palette of greys and whites for the walls and ceiling scrims which provided flexibility for the range of art on display while also maintaining a coherent unified appearance for the fair. 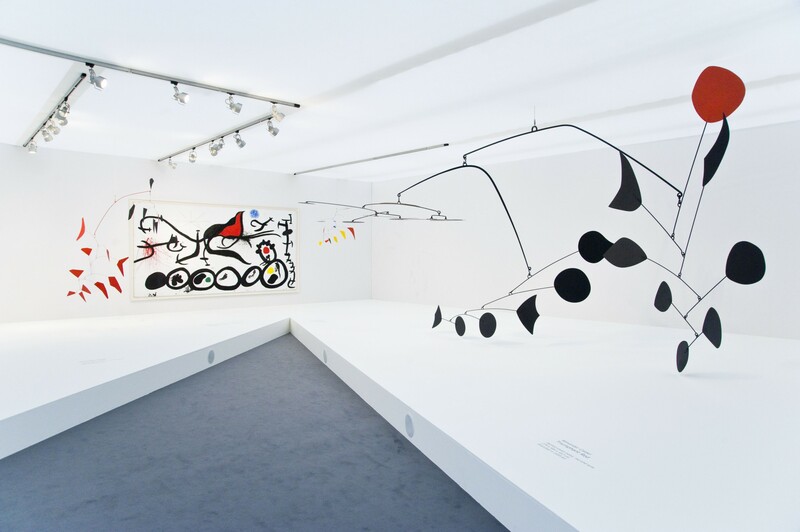 The design is practical yet elegant; functional yet poetic.